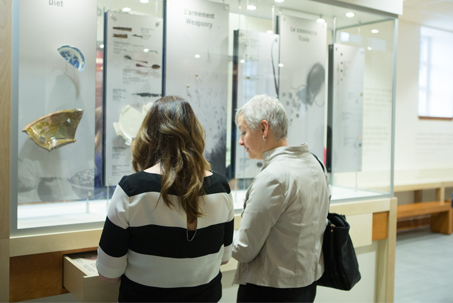 View more than 100 artefacts from the Park's archaeological collection. Witness how civilian and military lifestyles have changed over more than two centuries. Discover what life was like for residents of a 17th century civilian site (Des Braves Park) and 19th century military site (blockhouse).